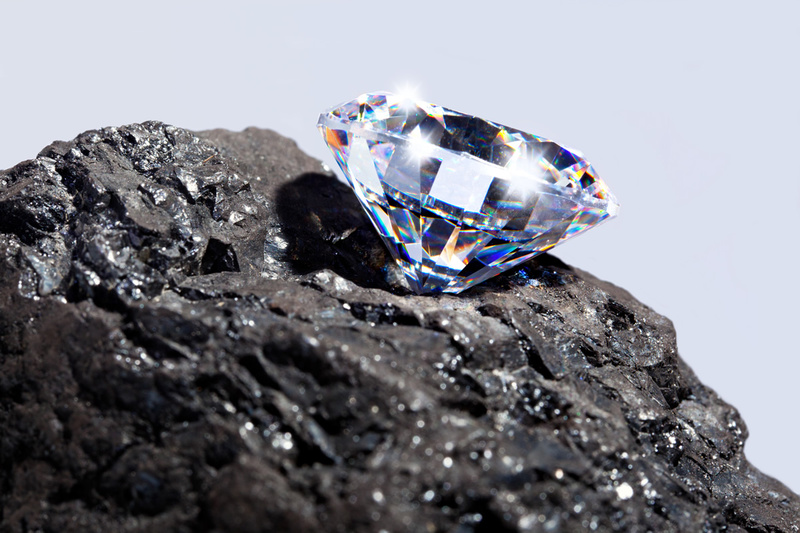 Diamonds can range in size from a fraction of a carat to several carats. Given the rarity of large stones, however, the price increases rapidly with size. Example; a single 2-carat diamond will cost much more than two 1-carat diamonds. Very large diamonds with good colour and clarity are very rare.